Oatmeal is the breakfast of champions, working stiffs, and school kids across the country. Add some milk to that and you have an incredible meal that’s hardy and sustainable through the day. Unfortunately that hardy meal can be hard to remove if allowed to dry and age for a long period of time. Attack it soon rather than latter for the best results. First step: Using a spoon scrape off any excess oatmeal without imbedding it deeper into the fibers. 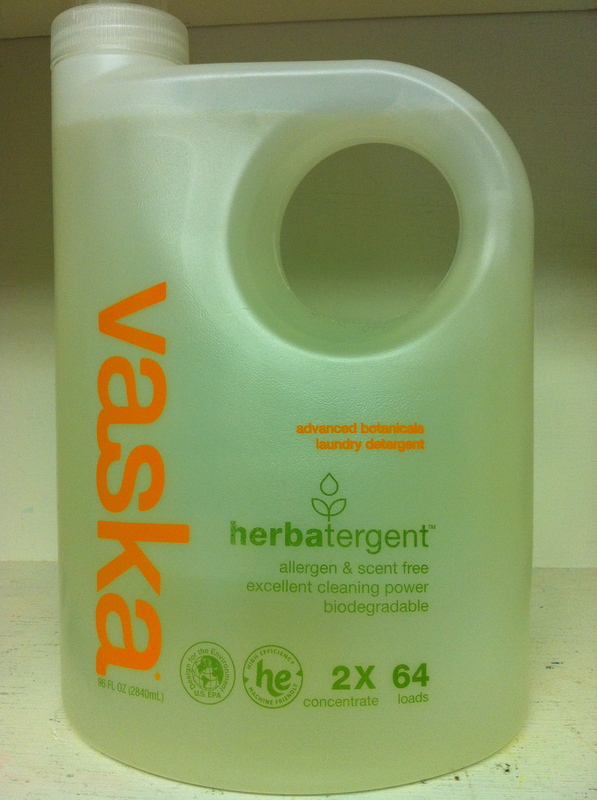 Next: Vaska Laundry Detergent and BioKleen Bac-Out an enzyme stain remover. 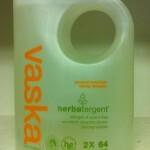 Create a spotting solution with 1part Vaska Laundry Detergent, 3 parts enzyme stain remover, and 3 parts water. Apply the spotting solution directly to the Oatmeal stain. Blot with a dry white towel, and then blot with a wet white towel, followed again by a dry white towel. 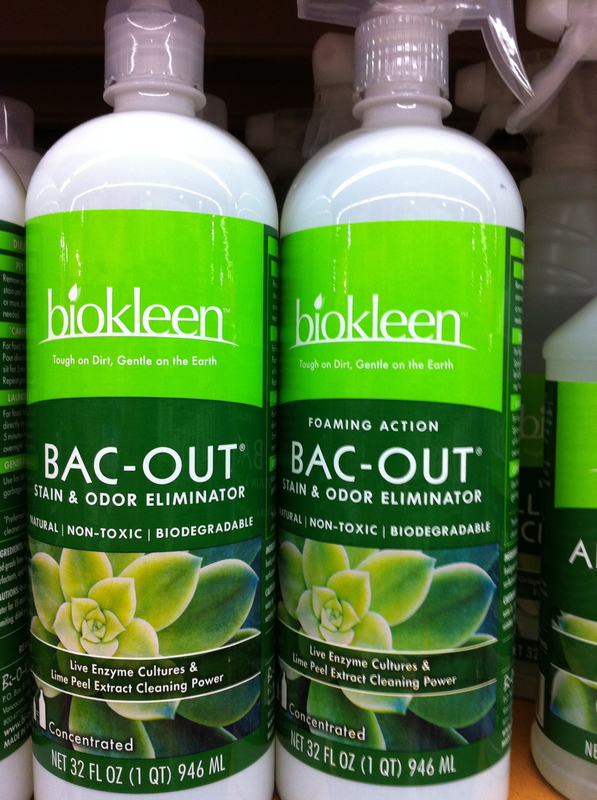 Apply the Bac-Out directly to the Oatmeal stain. Tamp (tap) with a clean brush. 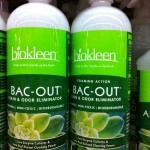 Enzyme’s need time to work, repeat again if necessary. Once the stain starts to dissipate dry clean (wet clean) or wash the garment per manufactures care label. It is not advised to leave spotting agents on a garment for long periods of time as it will age and discolor or yellow. How to Remove Apple Sauce Stains. How to remove Yogurt Stains from a Denim Jacket. How to Remove Dog Feces Stains from a Denim Jeans.